Jessie J sure has a lot of haters out there and I don't honestly know why. I think she's one of the most talented pop stars to come out of the UK in quite some time. Vocally, I think she's a powerhouse and she delivers with EVERY performance, even during the 2011 MTV VMA's where she was performing as "house band," confined to a throne because of an injury. Girl delivers EVERY TIME. Well...at least every time she sings live. I've definitely caught more than a couple of her performances where she's quite obviously singing to a backing track or lip syncing altogether. Regardless, however you cut it - Jessie J can sing. 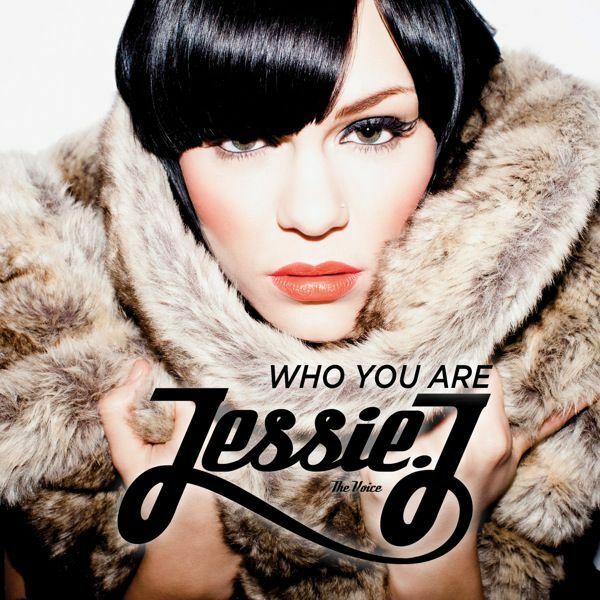 "Who You Are" is the fifth single and title track from her debut album. Jessie J co-wrote the track with Toby Gad and Shelly Peiken with Gad serving as producer as well. Released in the UK on November 13th, the track has so far peaked at #8 becoming Jessie's fourth top ten single in her home country. Directed by Emil Nava, video premiered on VEVO and YouTube September 29th. The video, which draws it's inspiration from Sinead O'Connor's "Nothing Compares 2 U" video, features a predominantly stationary Jessie J singing to the camera in a lonely, dimly lit motel room. As the song draws to a close, her emotions manifest themselves in the form of a torrential rainstorm - an indoor rainstorm, I should add. Before long, Jessie is completely soaked and wrought with emotion. Not very subtle but still quite effective. Look out for remixes from Exemen and Seamus Haji and check out the video for "Who You Are" below and download the single on U.S. iTunes HERE. Also worth a listen, check out the incredibly poppy Dr. Luke and Cirkut-produced fun new single "Domino" (taken from the album's re-release) HERE. Also worth a watch...check out the video for Jessie's more upbeat but equally powerful "Who's Laughing Now" HERE. Oh, and you can see her on TV this Spring (in the UK) when she serves as one of the judges/mentors in the first season of The Voice UK this upcoming Spring alongside will.i.am! Love me some Jessie J, obviously.